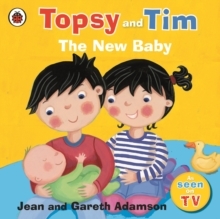 It's fun to learn with Topsy and Tim! 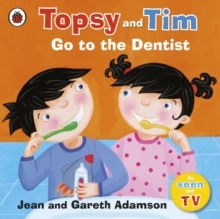 Topsy and Tim: First Writing is a colourful sticker activity book with over 50 stickers to help preschool children develop and practise key early learning skills. 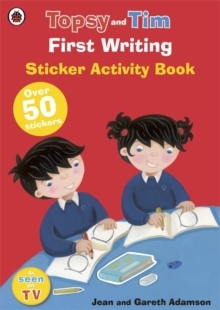 The sticker book is packed with lots of activities to help make first writing fun and develop pencil control, from tracing over letters to completing puzzles and adding stickers to the pages. 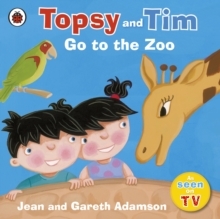 It covers the full alphabet from A-Z, including practising writing both capital and lowercase letter shapes. There is also specific guidance for left-handed children, an answers page and reward stickers to motivate your little learners. 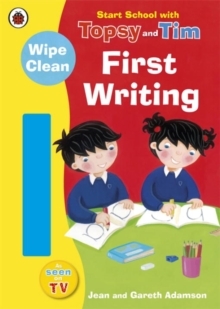 The perfect first writing book for children about to start school or at Reception.